There are many different types of crochet stitches. From traditional to complicated you will find step by step instructions here. Once you learn to crochet you will be able to make anything from shoes to blankets. No Hollywood star can beat simple yarn and hook techniques when it to staging a stellar comeback. Over the years, interest in the art of crochet has waxed and waned, but in the past five to ten years, the craft seems to have pulled off a permanent coup. Crochet items are plentiful at craft fairs, you can buy mass-produced copies of your grandmother's favorite patterns at almost any department store, and girls of all ages can purchase beginning crochet kits to make scarves or purses. If you are looking to join the stylish crochet ranks, you do not need to invest in expensive learning kits. You can make beautiful projects using the basic stitches you learn on this site. Before you decide on your first pattern, you should master a few stitches. Almost every project begins with the chain. Starting chains can range from a single loop to hundreds. Follow my online instructions or videos for chains until you can dash out a chain as long as your leg within a few minutes. Once you master the chain stitch, move on to the single crochet (sc). You can work your way back up the chain you just made, creating many single crochets. Concentrate on making nice, even stitches with the same amount of tension. After this stitch, add the double crochet to your stitch toolbox. You should also learn how to join or end with a slip-stitch. There are hundreds of projects you can create with these four basic stitches. 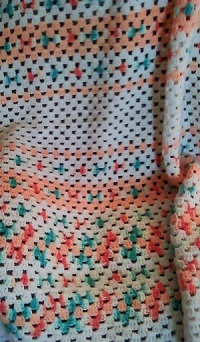 Also one of the great things about crochet is when you make a mistake it is easy to remove stitches and redo them. Instead of rushing through an entire catalog of stitches, you should learn a few at a time and put them to work. Crocheting a few projects with the new skills helps to cement necessary movements, making each stitch a more natural part of your crocheting. If you have ever watched people crochet or knit who have been doing it for years, you will notice, they hardly ever look at their work. They may have a conversation, watch television or enjoy a movie while they work on a blanket or sweater. This level of proficiency only comes with practice. Each time you learn a new stitch, you will have to complete some amount of practice before you can pull it off without thought. After you have mastered chain, single, double and slip stitches, you may wonder if there is a certain order for learning other stitches. Some stitches might be used more often than others. 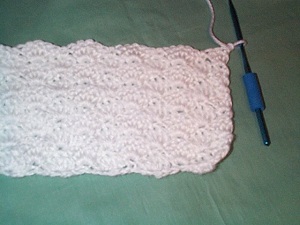 Stitches used less often such as half-double crochet or triple crochet. However, you don't necessarily need to learn those next. After the basic crocheting stitches, let your projects dictate what you learn next. 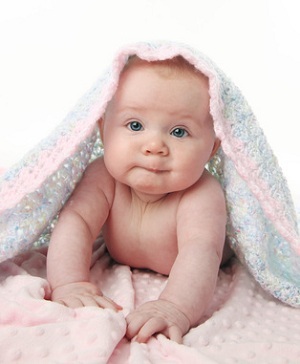 If you want to make a pretty baby blanket with an elegant design, learn shell or puff stitches. For traditional crochet projects, you may want to perfect the granny square. So many items can be made with the simple yet fun granny square. The basket weave, tunisian stitches, crochet cluster stitches and post stitches all provide unique fabric textures. 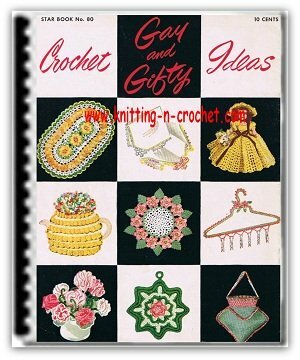 Simply look through available crochet patterns, write down all the necessary stitches for the project you choose and start practicing. 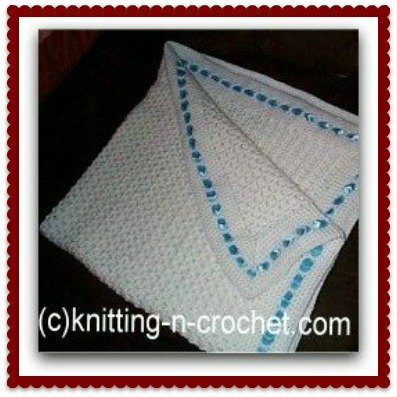 Here you will find step by step instructions for many of these stitches to help you learn.